Not sure about the value of cloud computing when it comes to your organizations people management? You're not alone. Most companies have yet to fully grasp the benefits offered by this ground-breaking technology. With so much conflicting information out there, its important to understand the difference between cloud fact and fiction. 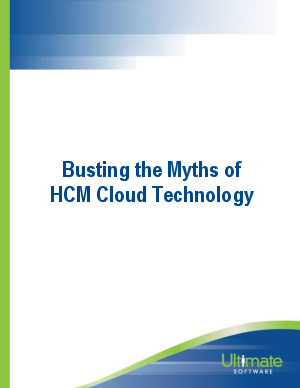 Read this complimentary paper to discover the truth about SaaS in the cloud.